Axed Melbourne City striker Bruno Fornaroli has penned an emotional farewell letter to fans and former teammates after he agreed to an early termination of his contract with the A-League club. 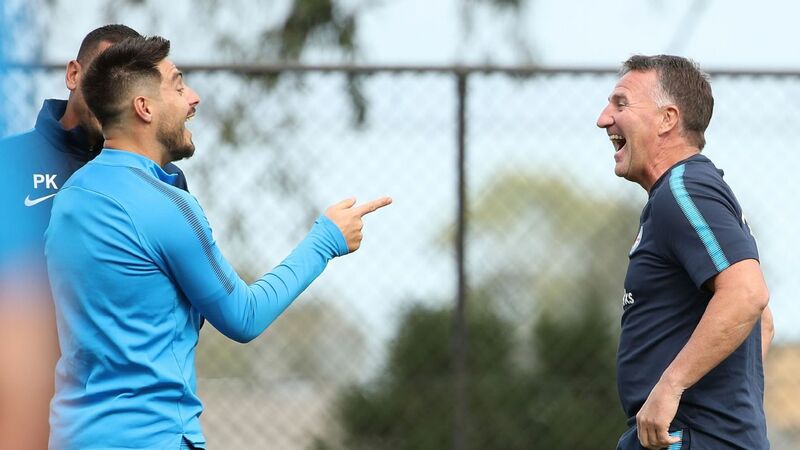 Fornaroli has not played since November after he fell out with coach Warren Joyce, who dropped him for what he perceived to be a lack of proper training standards. The golden boot winner's exile for reasons not made clear by Joyce did not go down well with fans already concerned with the coach's heavily defence-focused game plan. But the tense standoff ended on Tuesday when the two parties mutually agreed to a settlement. "Even though the end is not the way I wanted it to be, I can't express properly how thankful I am for the love you have given me in three-and-a-half years in Melbourne," Fornaroli said in a letter posted on his Instagram account on Wednesday. "Many things have been said about me in the media in the last few months, and trust me, it was not always easy not to answer. However, I will only remember the beautiful moments I've lived in my time here." Fornaroli set an A-League record for goals in his debut campaign in 2015, was promoted to the club's captaincy and handed a lucrative marquee deal. But he was sidelined for five months during the the 2017-18 season with a badly broken ankle. Simmering tensions between coach and striker boiled over when Fornaroli was dropped after one goal in four games to start this season. But the Uruguayan maintained a dignified silence during the bitter bust-up with Joyce, who he pointedly did not thank or even mention directly in the farewell address. "Even during the hard times I went through in the last season due to my injury, I always felt loved and supported by all the Melbourne City family," he continued. 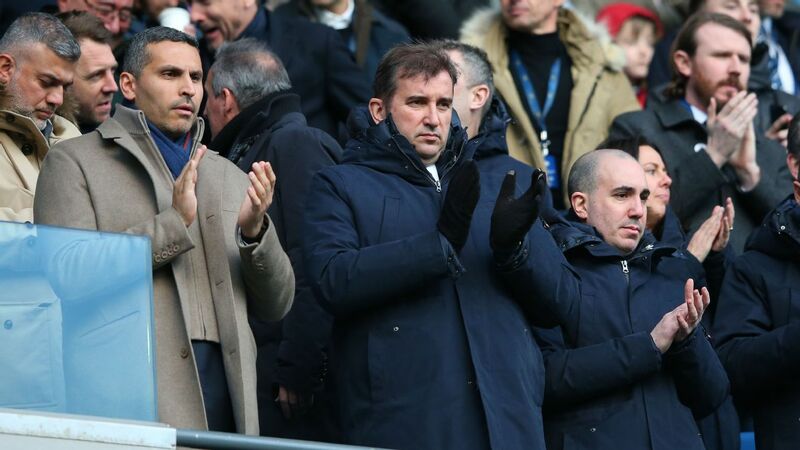 "I leave feeling that I have paid back the confidence placed in me by the club and the fans. "Not for the goals or successes we could have achieved, but because I gave everything I had for the club each time I played or trained. I have nothing to blame myself for in that area. "Every time I played for this team, I gave everything I had and never stopped training as hard as I could to meet the expectations placed on me. Never. "I am sorry for every missed goal, for every defeat and every broken dream, but I say goodbye knowing that in my heart that I've given everything I had to give." 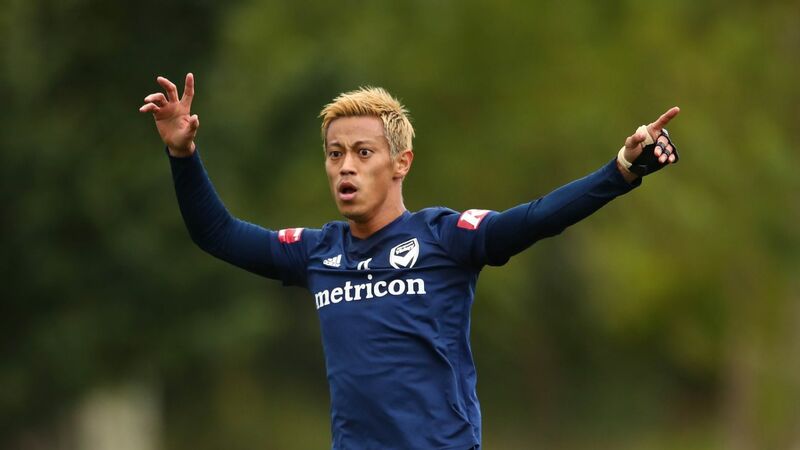 The 31-year-old is prohibited from signing with any A-League club before the end of this campaign but is expected to join Perth Glory next season.